I’m an expert in designing for print. 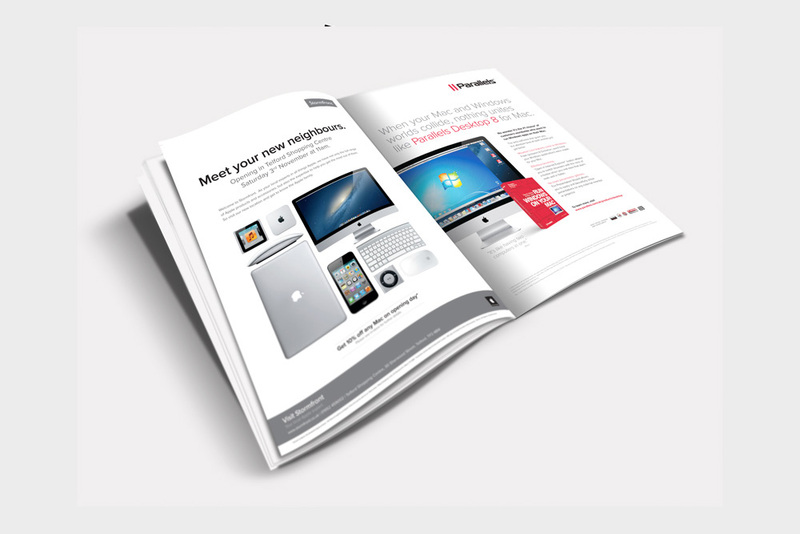 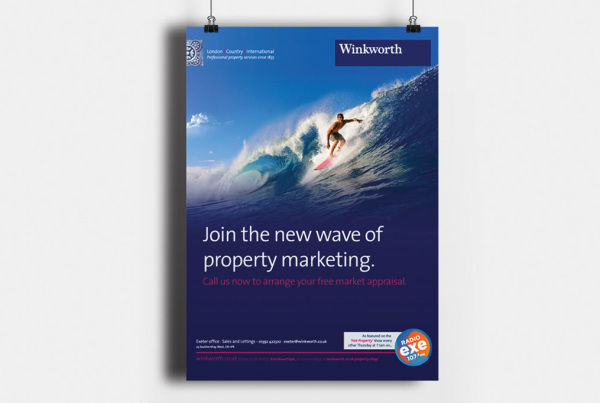 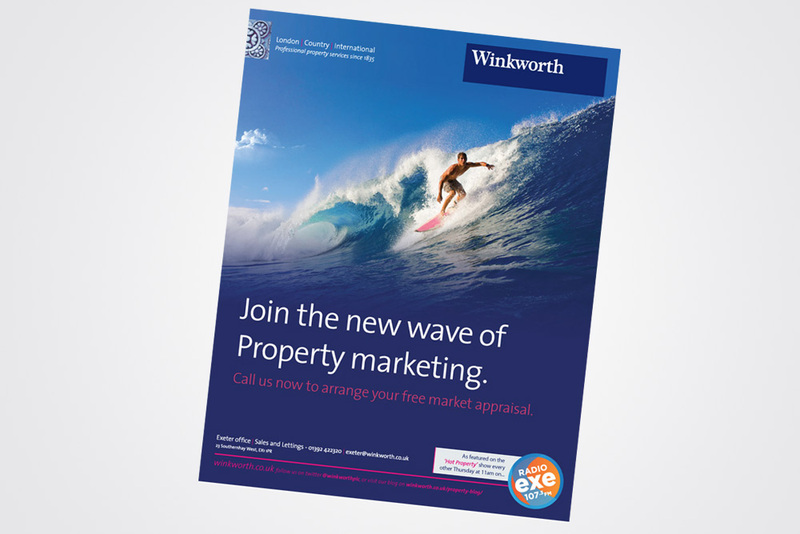 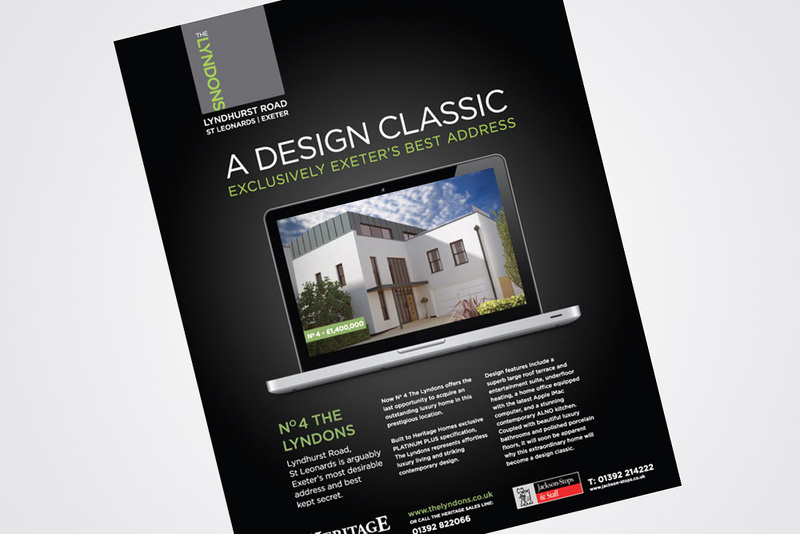 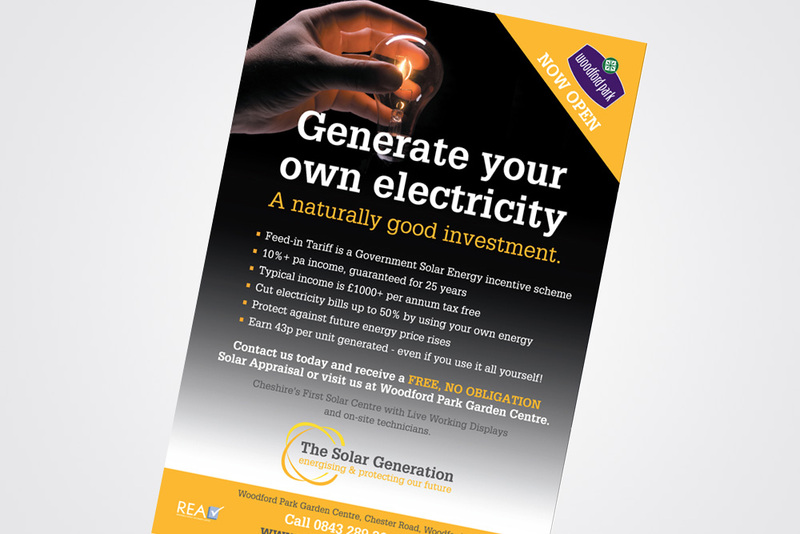 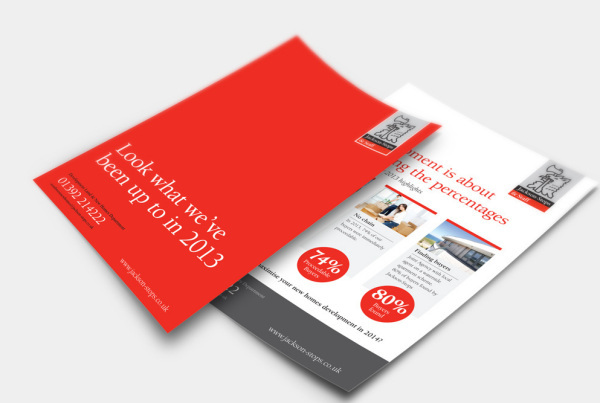 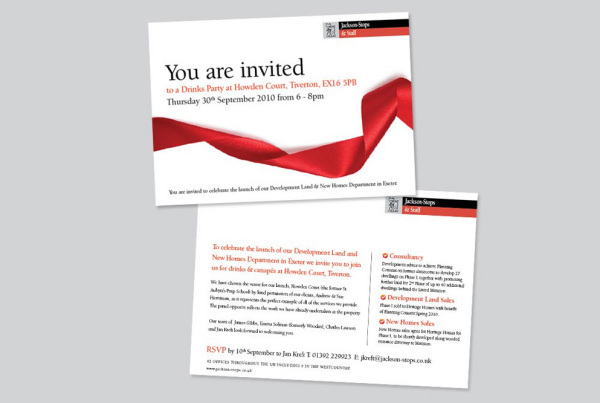 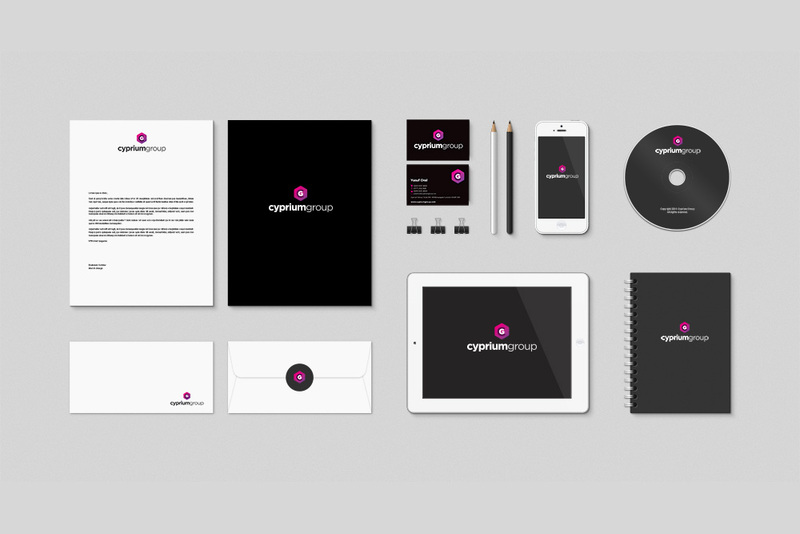 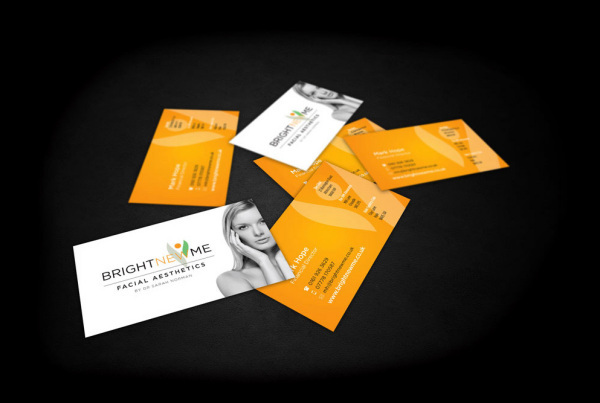 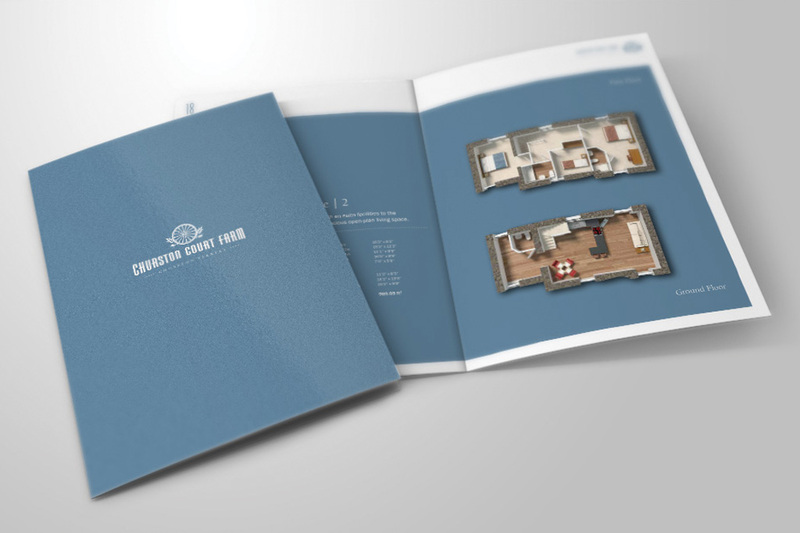 How’s your print collateral looking? 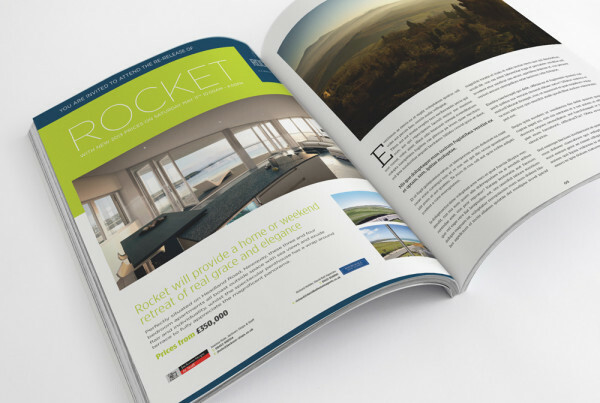 This is one of my specialities, having worked for many national developers, local property developers and estate agents on a wide range of projects. 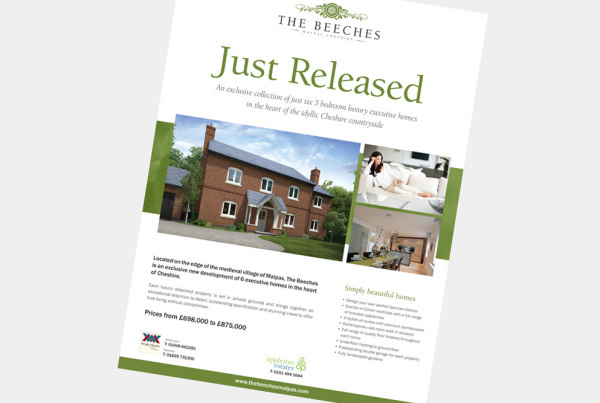 For further information on this service please click below. 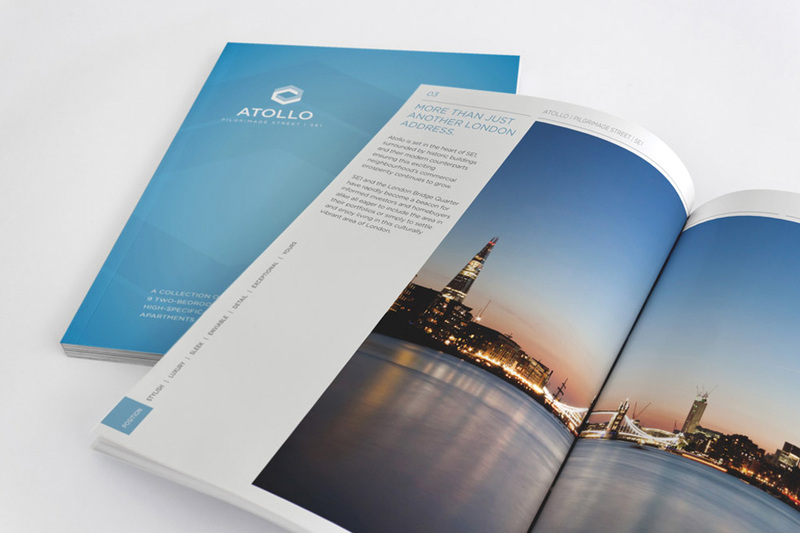 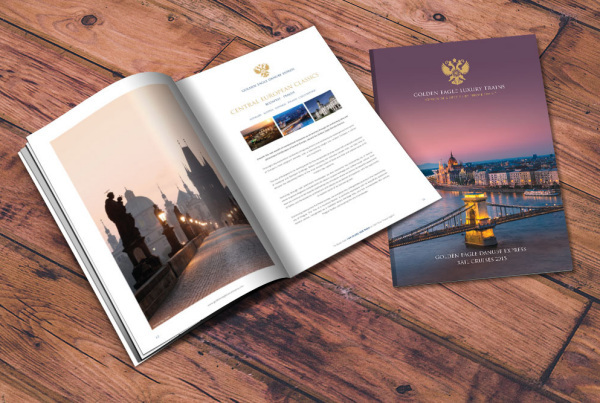 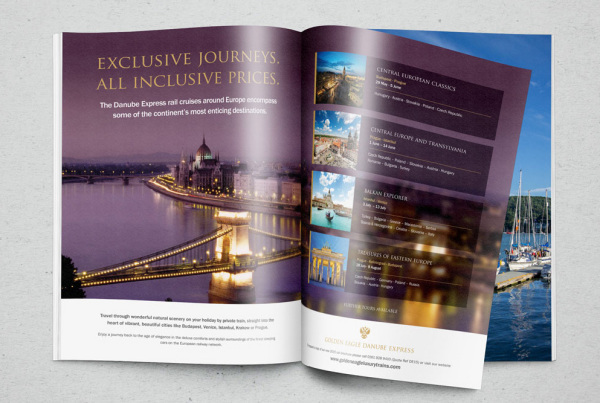 Nothing can compare to being on holiday, however a tastefully designed travel brochure can deliver the next best thing. 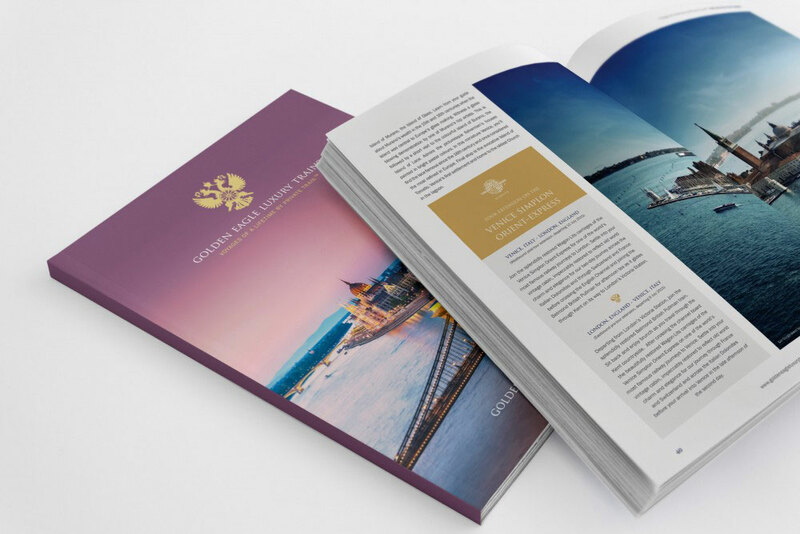 Through expert design the feel, look and excitement of a distant land can leap off the page. 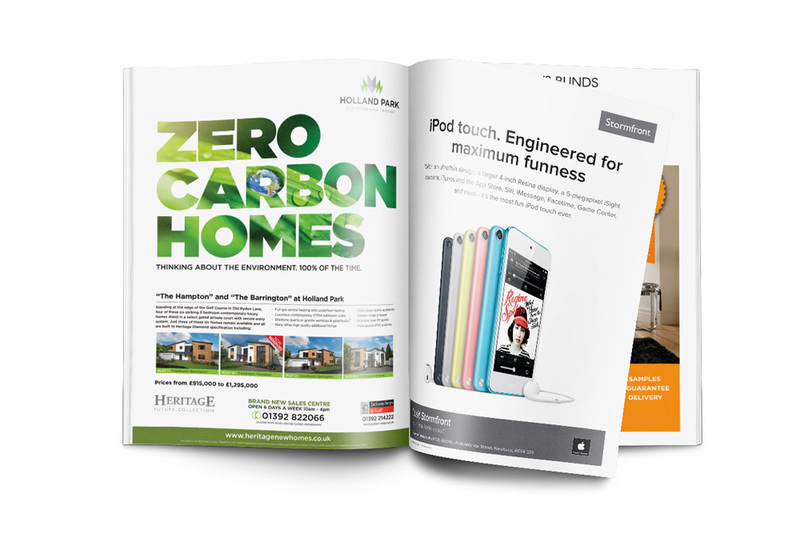 With many digital agencies working mainly in online or digital design, I still have an inbuilt desire to produce fantastic Print Design that gets results. 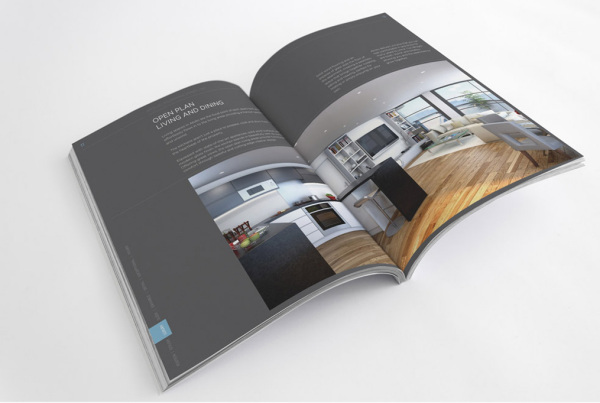 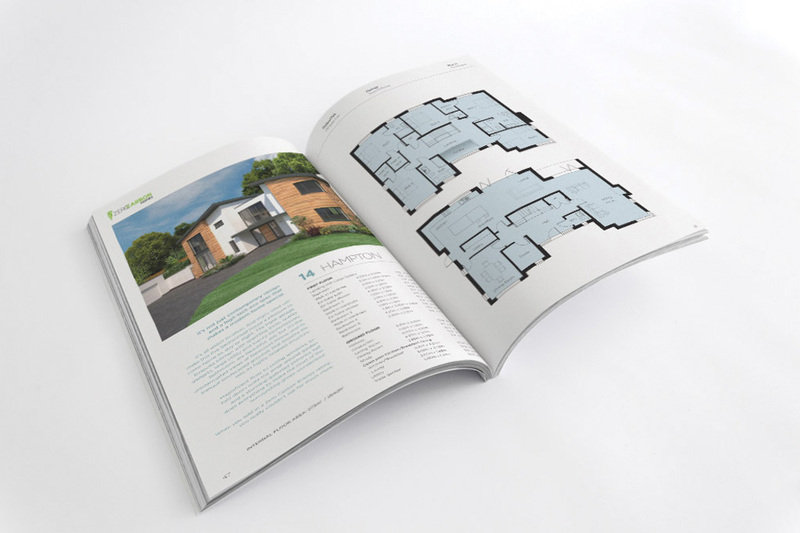 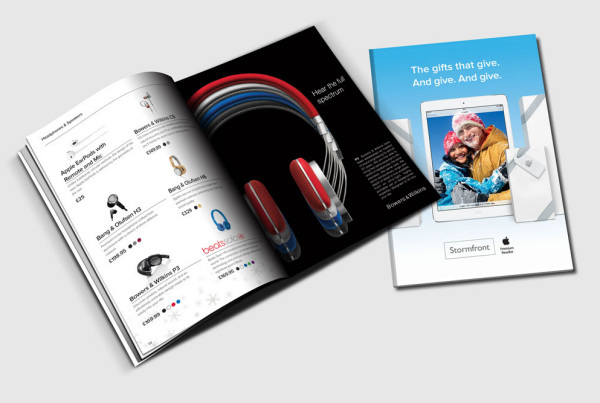 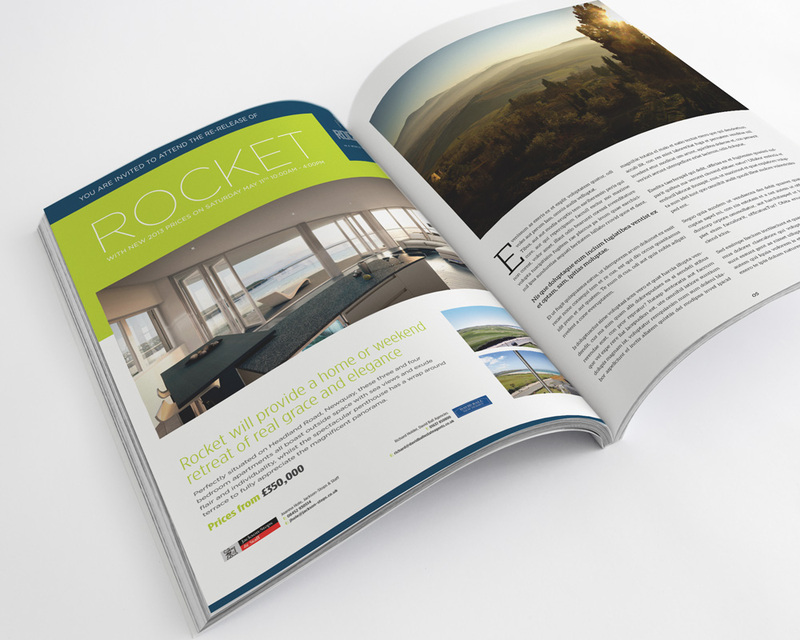 Having a brochure you can touch, pick up, feel, engage in, and even smell always impresses your clients and can get you noticed amongst the predominantly digital marketing strategies of today. 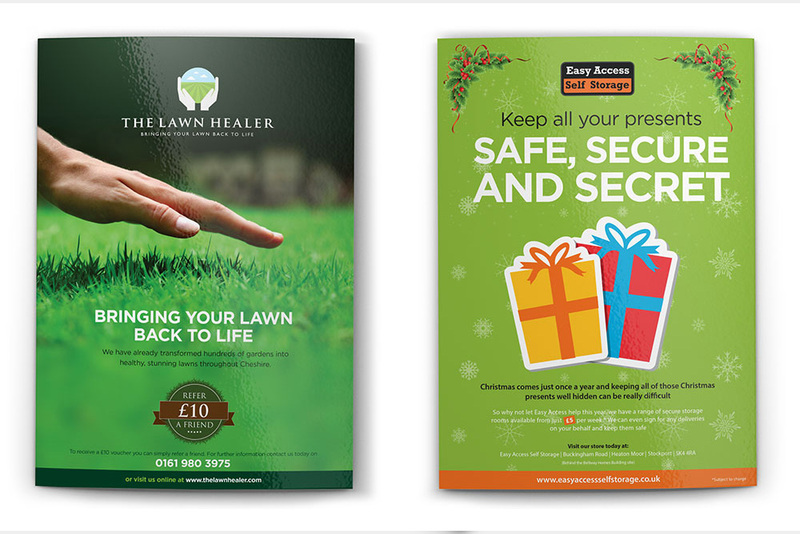 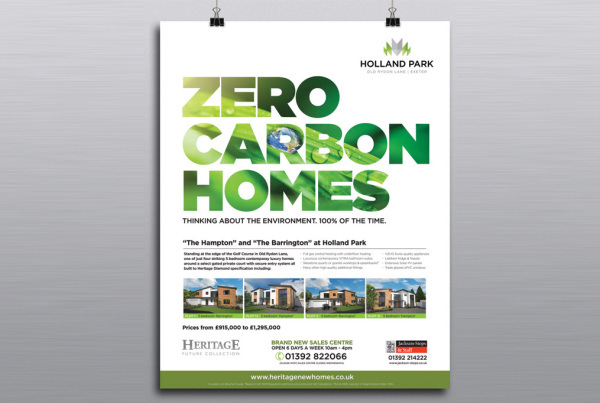 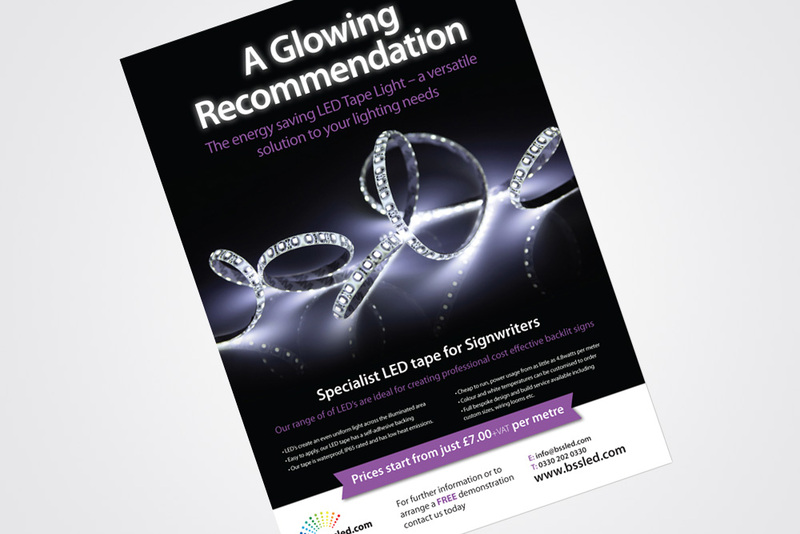 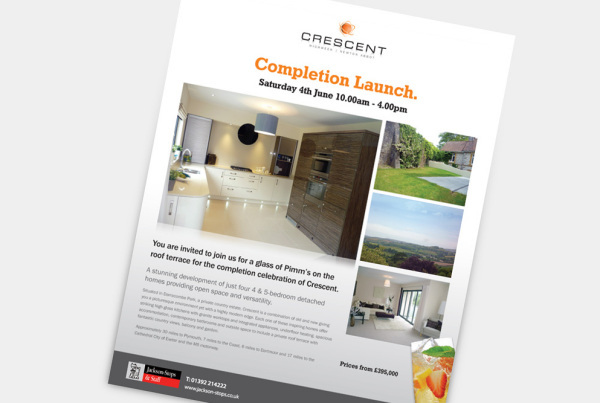 Print Design can capture attention and delivered well, perfectly compliments any digital approach to sell your product or services to a specific audience. 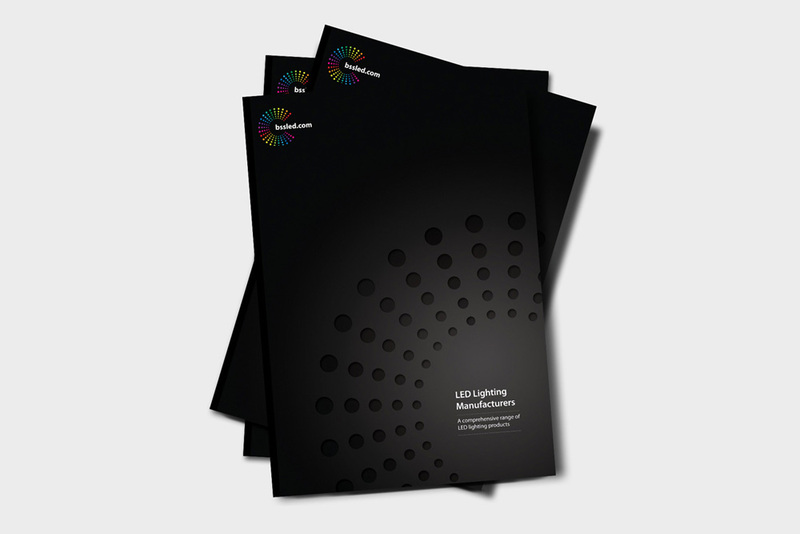 I offer a wide range of print design services from my base in South Manchester. I know what makes a page look great and have a deep understanding of the processes involved and offer a friendly service, competitive pricing and sublime designs. With experience in creating graphic design for a wide range of clients and their projects ranging from Brochure Design, Stationery such as Letterheads, Compliment Slips and Business Cards, Advert Design, Poster Design, to Leaflets and promotional material.